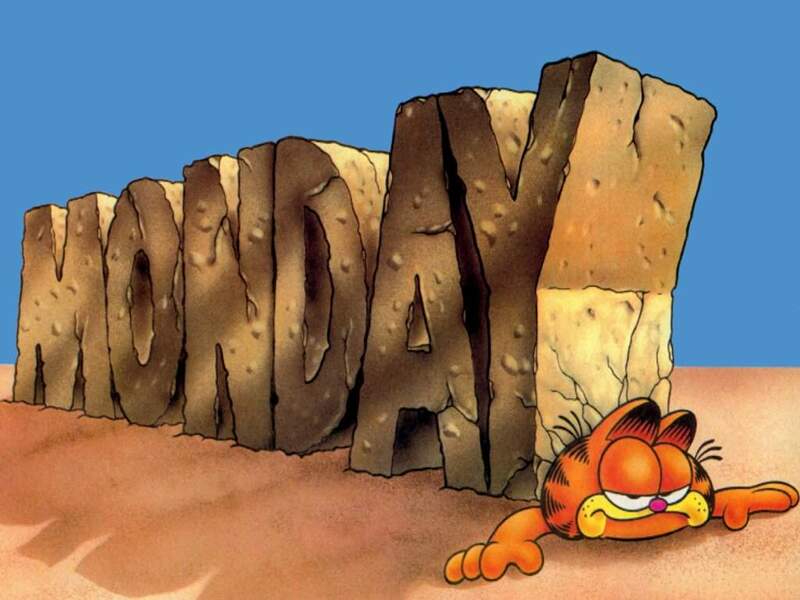 I’m not a big fan of Mondays and if the beginning of my workweek was (again) Saturday or another day of the week, I still would not be a fan. After having a couple of days off to do the things I need to get done for home, I feel like I need a rest before I go back to work. One might say I need to utilize my time better, I say we should all get an afternoon siesta on Mondays. Life Lesson #16 Few people truly outgrow the terrible twos. They just have fewer temper tantrums and try not to have them in the middle of the grocery store. Health & Fitness #16 I haven’t been getting as much sleep as I need. For me, 8 to 9 hours is a good thing. I was reading some tips on getting some better sleep and I thought I would share. You can adapt to sleep deprivation, so that you don’t realize you’re not getting enough sleep. You think the way you feel is normal. If you feel fatigued for no reason and/or nod off at meetings, concerts, or dinner parties, examine whether you are getting enough sleep. Don’t just assume the meeting was too boring. If you can, put your bed so that your head is to the south. This is from Chinese Feng Shui. You should be able to see the bedroom door from your bed. The brain releases the hormone melatonin in response to darkness and ceases production in response to light. Melatonin is thus linked to sleep. The synthetic version can be helpful in short term situations, especially for jet lag and to help adjust to changing shift work. There is no real evidence that it is effective as a long-term sleeping aid, though it is sometimes prescribed for the elderly. Of these, I use melatonin quite often. I worked graveyard shift for so long that my body seems to want to be awake in the wee hours of the night so I take 15mg (I think) before bed and it’s generally pretty good at helping my brain and body shut down. Food & Drink #16 This has not been the best day for eating clean. I just can’t seem to get my crap together. Oh well… try and try again, eh? Morning Snack: A small piece of leftover German Chocolate Cake – I’m now in a much better mood. Dinner: Small cup of icecream and then a nap.